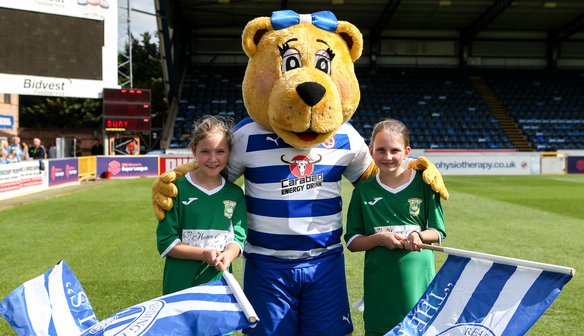 Aylesbury United become a sister club of Reading FC Women! Aylesbury United Ladies & Girls FC are part of the famous Aylesbury United FC – “The Ducks” – and were formed at the start of the 2014/15 season by the merger of Aylesbury United Ladies and local junior side Vale Reds FC. We are an FA Charter Standard Club running teams for U10s, U11s, U12s, U13s, U14s, U15s and Ladies in the 2017/18 season. 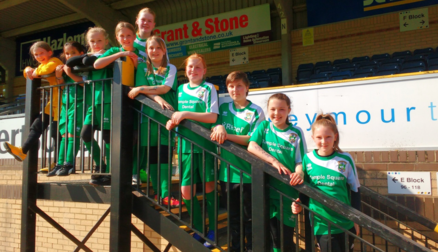 Our goal is to provide girls’ and women’s football to as many players as possible from Aylesbury and the surrounding areas, regardless of background or ability. All our coaches are dedicated to growing grassroots football and to helping players realise their personal and sporting potential in a safe, fun and friendly environment. We are committed to investing in the professional development of our coaches, both to comply with FA requirements and to provide the best possible training for players. We are excited by the Sister Club partnership and the opportunities it offers both our players and coaches. 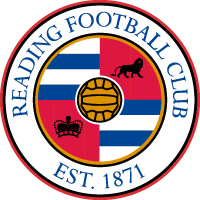 We look forward to working with Reading FC Women to inspire the next generation of female footballers. For more information please visit www.aylesburyunitedladiesgirlsfc.com or email info@aylesburyunitedladiesgirlsfc.com.